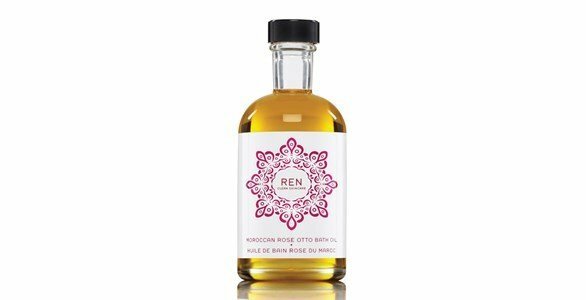 Ultra-nourishing bath oil with Moroccan rose otto, known as the oil of the Queen of Flowers, one of the most expensive and exquisite essential oils in the world. The essence is obtained by steam distillation of the fresh petals of Moroccan Rose, harvested at dawn, being especially beneficial for dry and sensitive skins. The exotic and sensual aroma of this bath oil gives soothing and relaxing properties. Is included in the guide of the 50 best beauty products of the English magazine "Stella Magazine. Apply in the bath water. Leave in contact with the skin. If you wish, remove with water. Mother's day is coming and we have the best offers for you to pamper the one you love the most! Get to know our suggestions and exclusive products that will make your mother smile!